I had the opportunity to visit, speak, and train with Fernando at Action & Reaction MMA and I must say it was one of the most welcoming experience of any gym I have visited. It was great to have a conversation with such a highly dedicated icon in the Canadian Jiu Jitsu community and rolling with him was a great reminder how bloody good someone can be at the sport. Fernando has over 19 years of BJJ experience and wears a highly worn black belt with years of sweat and blood ingrained. His black belt is under Sylvio Behring and lineage is: Helio Gracie- Flavio Behring- Sylvio Behring. You’ll find him to be a dedicated teacher with a true passion for MMA and BJJ and a long list of happy students, many of who have been with him for years. 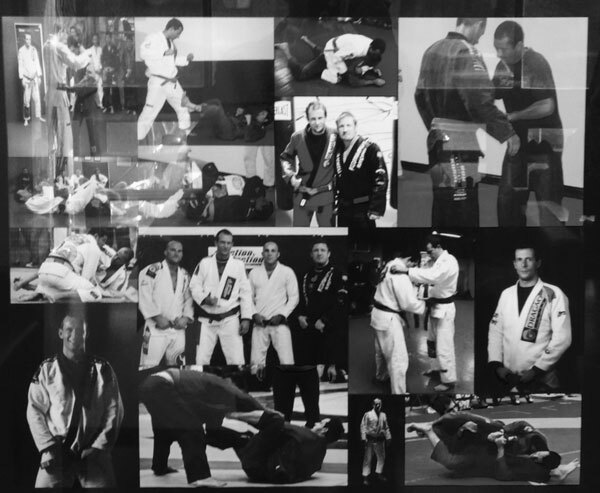 More than just a BJJ instructor; Fernando also believes in giving back to the community and volunteers his academy to several ‘at-risk-youth’ groups and schools. Working one on one with these programs to get kids in a positive environment where they can thrive. Most importantly, Fernando Zulick believes in what he is doing and what he has built at Action Reaction and he looks forward to making you a believer as well. With 5000 square foot facility features 2800 square feet of open matted area you with have ample room for both striking and grappling to take place. All the amenities you’ll need are here – men’s and women’s change rooms, lockers and showers. The gym was in extremely clean manner and another bonus for anyone who know Toronto… lots of free parking. They are conveniently located, near highways 404 and 401 and with easy access to TTC: Minutes from North York, Markham and Scarborough. 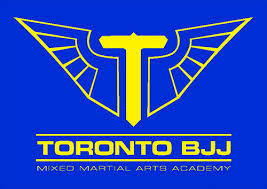 I highly recommend you stop in to say hello and more importantly TRAIN. You will be welcomed and probably sore after training with this elite team!